is one of the winners of the ITB BookAwards 2016 in the category Specialist tourism literature! Peak Oil and tourism: the end of growth? 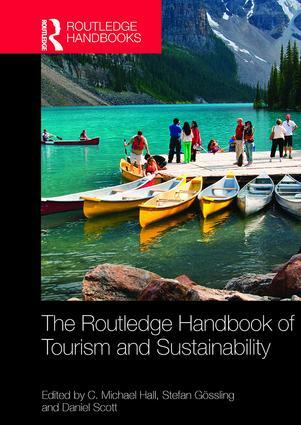 Tourism and sustainability: towards a green(er) tourism economy?